What time is it!?? Yep! 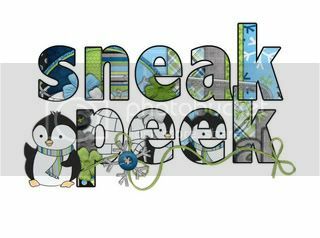 Sneak Peek Time!!! Hello Bella Gypsy fans! 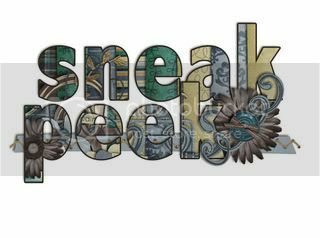 Candi here to share another sneak peek Sunday with you! Give me a “B”….give me an “E”…give me an “L”…give me a… Okay, okay, I’ll stop! But yes, that’s right, I am here to cheer on Bella Gypsy!! Woot woot! I’ll have you know, I pulled a muscle after ending my cheer in my best Herkie (a fun little cheerleading jump)! However, it was well worth the pain after taking a look at what the girls designed for us this week! Up first is a brrrr….brrrrr….brrrrrilliant wintery kit! It’s nothing less than perfect…check out the smashing color combo that Lena and Tabatha coordinated! Whoa baby! Next up is a jaw-dropping beauty that truly knocked my socks off, which kind of bugged me since it’s really, really cooold here and I need my darn socks!! So, after gazing at this kit for awhile, I picked up my jaw (and my socks) and all is right in the world! Check this out! What do you think? Looks pretty exciting, eh? Lastly, please don’t ever hesitate to share your thoughts with us! Leave a comment here on the blog or drop by the Bella Gypsy Facebook page, Tabatha and Lena would love to hear from you!